I liked this book a lot too-it was my first introduction to Levithan's writing and it left me eager to check out more of his work even if this wasn't my favorite story ever. 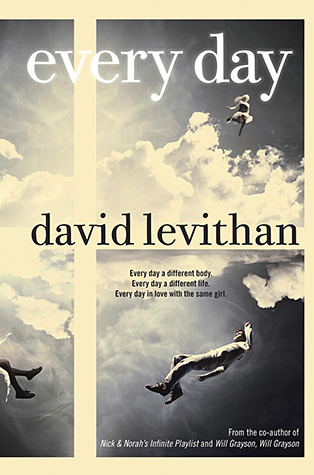 David Levithan can be a hit or miss for me, but I do adore his writing. There's something unique about it. I am looking forward to reading this for sure.